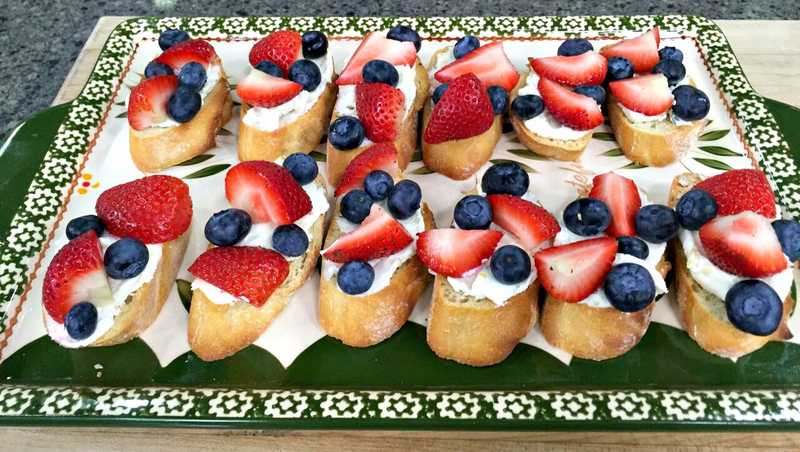 home > Last-minute, no-bake secrets for a festive Fourth! Last-minute, no-bake secrets for a festive Fourth! When I’m hosting a crowd for summer holidays, I typically try to plan my menu out days in advance so I can avoid the last-minute rush. My goal is always to spend more time with my guests than in the kitchen on party day. “Try” being the key word there. Sometimes, no matter how well we plan, life throws us a curve ball. Maybe it’s the day of the event and it suddenly looks like you’ll have more guests than food. (Been there!) Or maybe you receive a fun, spur-of-the-moment invite from a friend and need an easy, go-to dish. Whatever the reason, if you’re still scrambling for holiday inspiration and the clock is ticking down, I’ve got you covered with these last-minute, no-bake recipes that will make you look like a star this 4th of July! This yummy salad makes the most of fresh-picked summer flavors, and it’s a mindful way to balance tempting apps, drinks and desserts with an option that is as good-tasting as it is good for you! When you’re pulling a recipe together in a pinch, the simpler, the better. And this versatile app is both festive and ready in a flash! 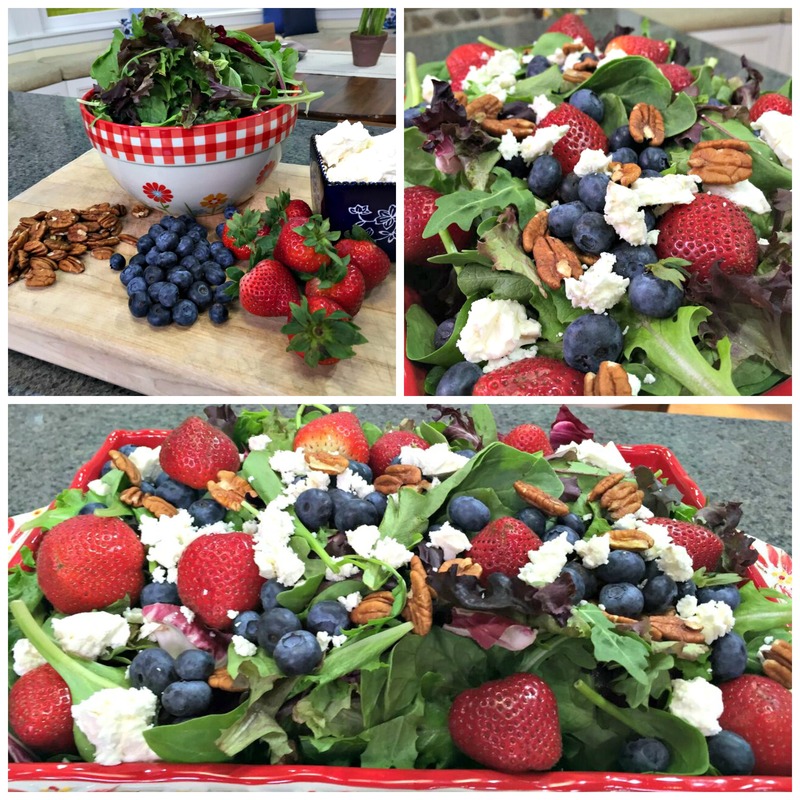 Jazz it up for the 4th with a colorful assortment of berries. Or, make the most of the short and sweet strawberry season, with a variation using super-ripe berries and mint. 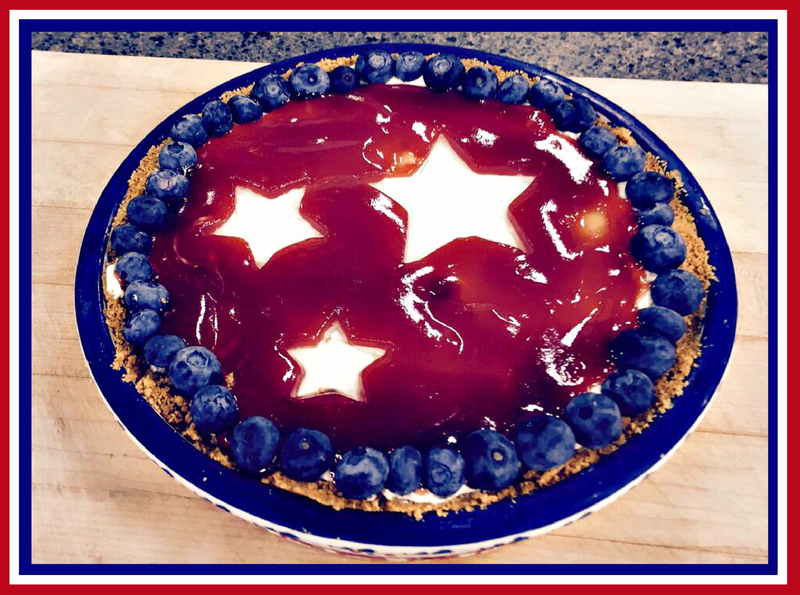 Serve up star-studded style with this festive 4th of July dessert…and best of all, it’s no-bake! Which means you AND your kitchen stay as cool as a summer cocktail. 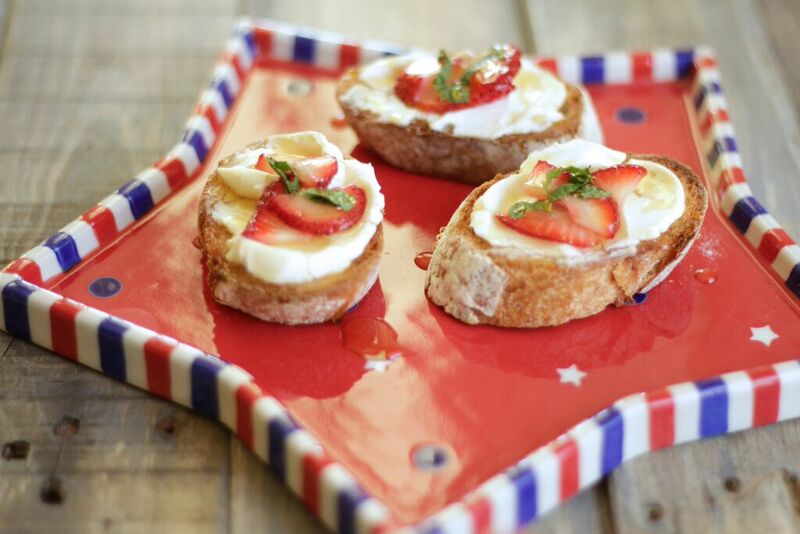 Hope you enjoyed these delish and totally-doable ideas for a festive 4th! They work well for all your summer holiday entertaining, so be sure to stock up on my select Red, White & Blue favorites. They’re 20% off from now through Monday, only!